Amazon has updated their Pixel Slate listings to reflect a November 27th release, a date confirmed by Google in a message to Android Police’s David Ruddock. Based on the Google Store’s mixup and Best Buy’s original release date of the 22nd, I’d presume the Slate was simply delayed by a week and wires got crossed when updating the shipping dates. 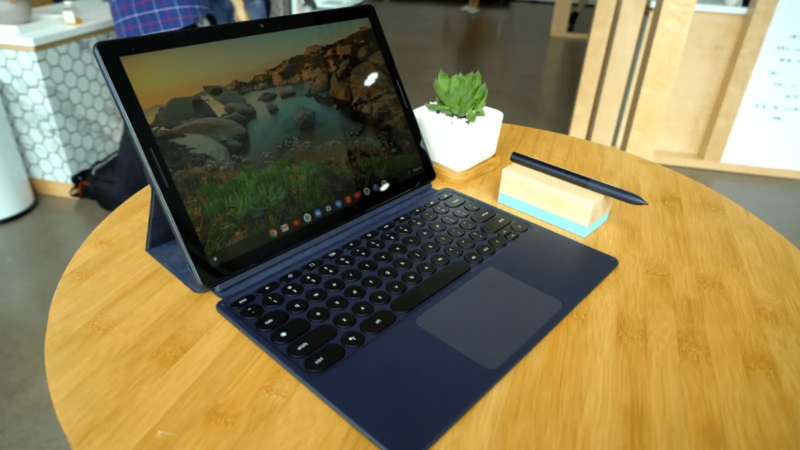 Regardless, the Pixel Slate should begin flying off shelves this time next week and if you’re lucky, you may get it a day or two sooner. Amazon says the 27th but one reader has already received a shipping date of the 26th from Amazon but we all know how that goes. If you’ve pre-ordered, do us a favor and drop a comment below when you have a tracking number and a solid arrival date. If you haven’t, you can grab one at the link below and don’t forget that the Pixelbook is still $300 off for another week while supplies last.